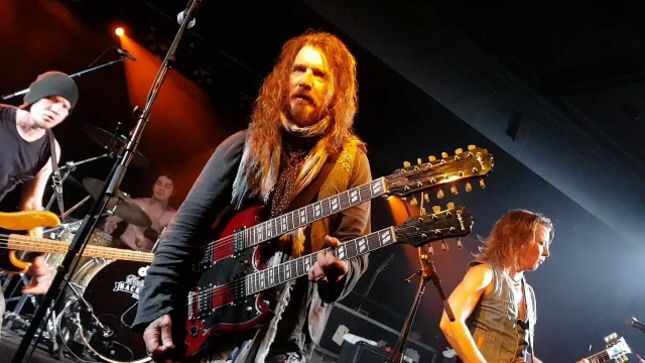 On March 28th, vocalist John Corabi (The Dead Daisies, ex-Mötley Crüe) performed the self-titled Mötley Crüe album from 1994 – his only album with the band – at The Crowbar in Sydney, Australia. Check out fan-filmed video below. The setlist on the night – identical to the album's running order…..